P2P Lending - Double Digit Returns with a Catch — What's In Stock? Peer to Peer Lending (P2P) is a form of financial lending where individuals loan out money to various businesses through intermediaries. Individuals have the right to choose which businesses to loan out choosing them by industry, financial history, credit rating, interest rate and other variables. Obviously, the worst the credit rating or financial history - the higher the interest rate. The 1st question that comes to mind is why does P2P lending exist in the first place? The reason for this is because businesses of P2P sites do not match the lending requirements that have been set out by the banks. This can either be the case because they don’t meet necessary liquidity ratios, have poor operating/credit history or are maxed out with their existing lending vehicles at the banks. This is what allows P2P lending to be so lucrative but at the same time risky for investors. As always, investors need to be compensated for higher risk profiles and P2P lending is no exception. Why P2P lending is still attractive? The beauty with P2P lending is that it is available to all retail investors. Unlike other types of products (IPOs, private placements etc) - P2P lending is open to all investors and has very low capital requirements. Many intermediaries (the for-profit businesses that broker P2P loans) will accept accounts of only 25$ and you as the investors get to choose where you invest. P2P lending also has high returns (with non-fluctuating rates) and can be a good option when it comes to diversification. Loan payments are paid out monthly - so you can get a portion of your principal and a little interest each pay period. So what exactly are the cons? As per usual, there are no guarantees. P2P lending is not guaranteed and depending on the loan chosen to fund can be very risky. As investors you do have the option to choose, but if a company defaults on their loan there is a high probability you will not be seeing that money again. P2P investments are completely illiquid. Unfortunately, these loans cannot be sold off to other investors and you will not receive the entirety of your money until the end of the loan. There is prepayment risk. Many of times (and this is from personal experience) companies resort to P2P lending for bridge financing. Bridge financing is when a entity requires a loan for a short period of time to fuel a temporary cash crunch until they receive their next cash payment. If such is the case, a company may pay back their loan entirely and you will not receive any future interest payments. Finally, remember there is a reason why these companies are resorting to P2P lending. It is most likely because there were rejected elsewhere. It seems like they are more cons than pros? 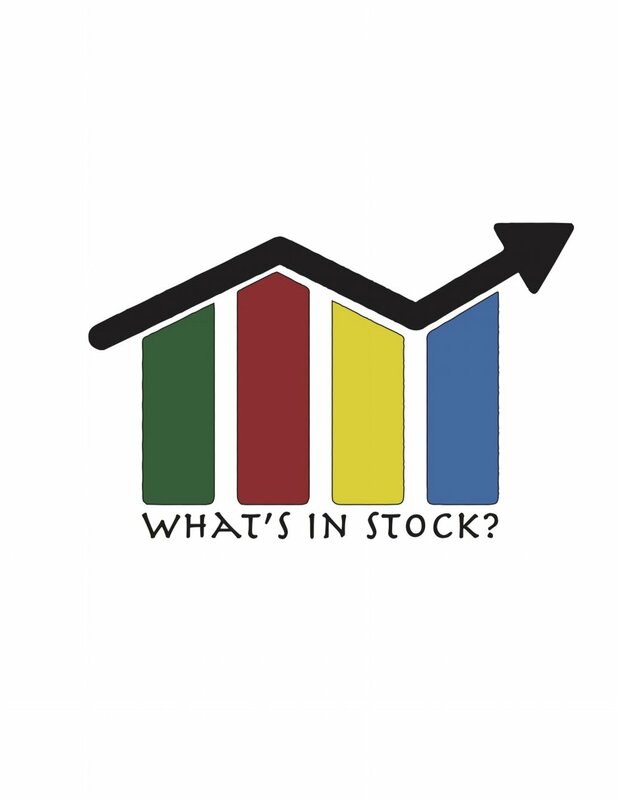 Just like other investments, we have discussed on What’s In Stock? - P2P lending offers investors another tool in their arsenals. As an investor, you have full flexibility in choosing the loan you service, credit rating, product and or industry. Disclaimer: All of the above information is my own personal opinion. Please do you research and consult with a licensed representative before making any financial decision. I do participate in P2P lending and I am not being compensated for writing this article.